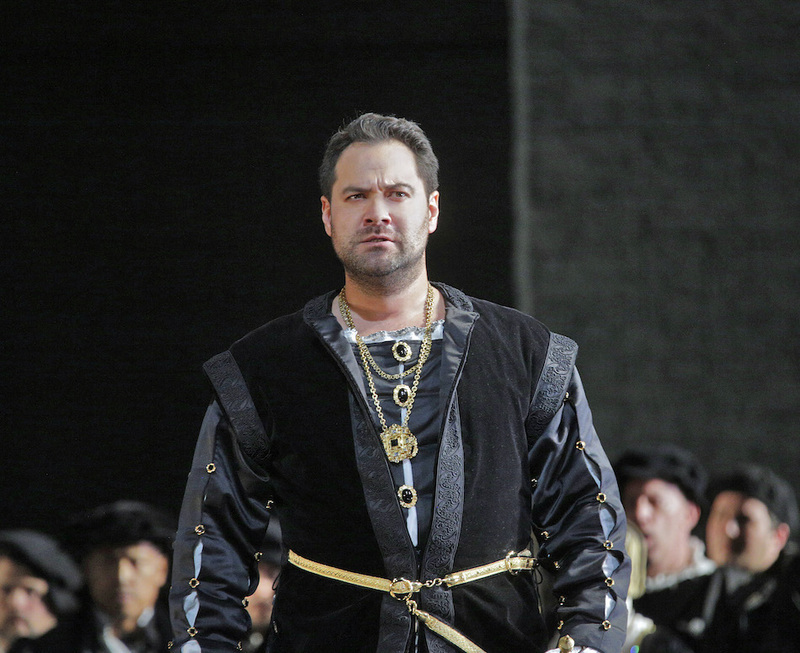 Ildar Abdrazakov launches his 2015-16 season with a return to the Metropolitan Opera where he reprises his acclaimed Henry VIII in Anna Bolena. The Russian bass stars in Donizetti’s Tudor tragedy opposite Jamie Barton as Jane Seymour with Sondra Radvanovsky rounding out the love triangle in the title role. Performances take place September 26, October 1, 5, 9, and 13, and January 5 and 9. Anna Bolena is revived as part of a historic Met run of Donizetti’s “Tudor Queens” trilogy, accompanied by Maria Stuarda and Roberto Devereux.